A few days ago I was listening to “Day 6” with Brent Bambury on CBC Radio. Brent always had, and still has, a knack for picking up unusual stories or mainstream media stories but from an unusual angle. This past weekend, he highlighted a news item which has not been picked up by the mainstream media (surprise, surprise) in light of the Woolwich incident. In case you have not heard, Britain has been rocked by anti-Muslim sentiment because of this incident where a machete-yielding hack beheaded an off-duty British soldier in the streets of London. 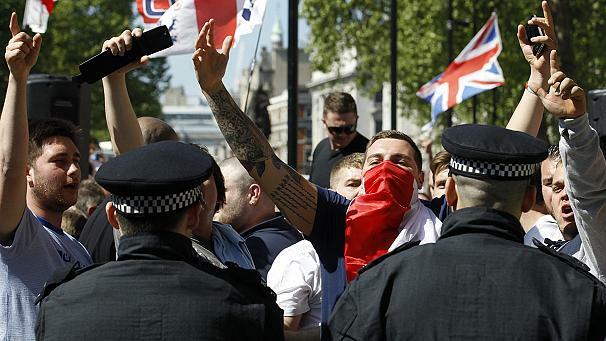 Ultra-right wing groups like the English Defense League (EDL) have come out swinging against Islam and Muslims in general. Hate crimes against Muslims have skyrocketed in recent days across Britain. The EDL planned mass rallies were around Britain to add fuel to the fire. To the credit of Britons, hardly anyone showed up. 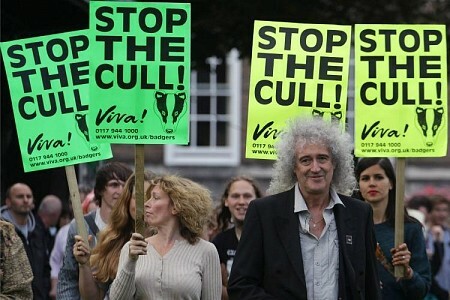 In fact former Queen guitarist, now environmentalist, Brian May was leading a protest the same day against the badger cull in the UK and more people showed up for that than the anti-Muslim ones. To my mind, this signals a change of priorities, even if it is a small one. Queen guitarist/astrophysicist/university chancellor/environmental activist and one of the coolest guys in the world, Brian May led a protest of thousands. The news item in question which I think deserves more coverage and discussion, involves a tiny dilapidated mosque in York. The Yorkshire EDL Scarborough Division posted a message on its Facebook page calling for supporters to gather outside the York mosque. So what did the mosque do? 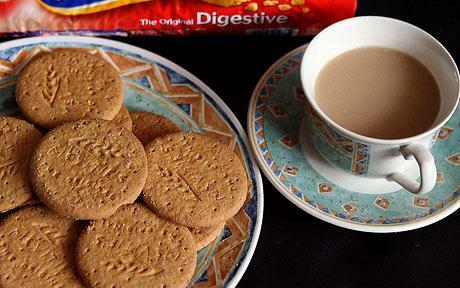 You cannot get more English than tea and biscuits. Professor Mohammed El-Gomati, a senior member of that mosque, while discussing the impending demonstrations, recalled a quote from the great Irish playwright George Bernard Shaw, “That if the Prophet Mohammed were presented with all the problems of the world, he would have solved them over a cup of tea.” Taking that as his cue, the mosque’s congregation decided to face the EDL protesters with the tea, biscuits and an impromptu game of football. Local politicians and members of clergy from other religions have hailed the gesture unanimously. Father Tim Jones, who went to the Bull Lane mosque, which is situated in his parish, said: “I’ve always known they were intelligent and compassionate people and I think this has demonstrated the extent to which they are people of courage – certainly physical courage and also a high degree of moral courage. 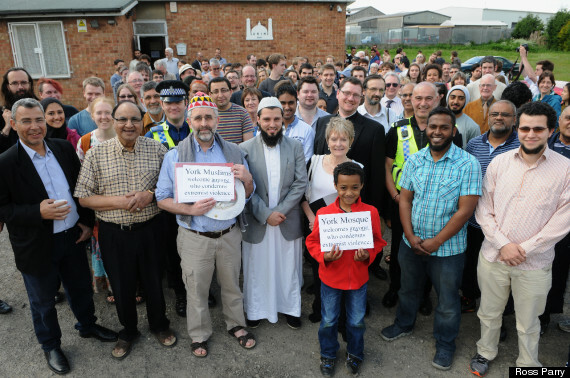 I think the world can learn from what happened outside that ramshackle little mosque on Sunday.” Hull Road ward councillor Neil Barnes said it had been a “proud moment for York”. The York mosque and congregation on tea and biscuit day. David Icke, during his Wembley presentation last October said that violent protests usually don’t work and I agree. While I think showing up to demonstrate support for a particular stance whether it is against the Iraq war, or even last weekend’s March Against Monsanto to let politicians and policy-makers know when something isn’t cool, politicians and industrialists will unfortunately keep furthering their own interests. It not only takes an active citizenry but also a sympathetic police force and military/security apparatus to switch sides to carry out real change.